Nine penguin chicks make a ‘splash’ at Belfast Zoo! 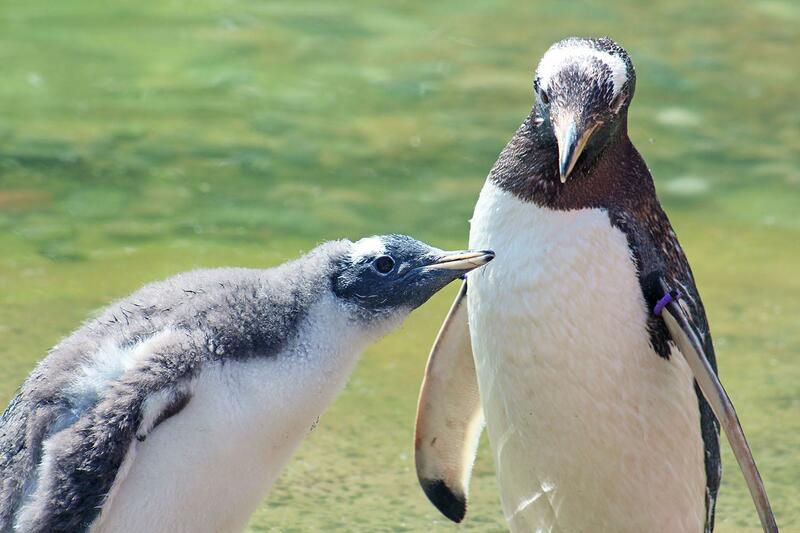 Belfast Zoo is celebrating the arrival of some ‘flippered’ friends as nine gentoo penguins have hatched! Belfast Zoo first became home to penguins in 1984 and since then has celebrated the arrival of many chicks, as part of the breeding programme for this species. 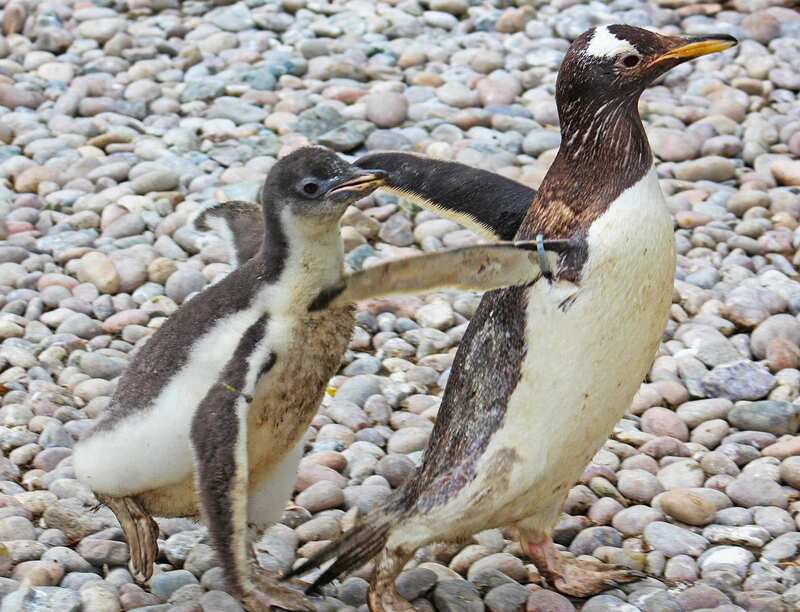 With the nine arrivals, Belfast Zoo is now home to 37 gentoo and two rockhopper penguins. There are 17 species of penguin in the world and Belfast Zoo is home to gentoo and rockhopper penguins. All species of penguin are found in the Southern hemisphere. Gentoo penguins are found in the Falklands, South Georgia, Kerguelen, Marion, Macquarie and the Antarctic peninsula. The gentoo penguin is the third largest member of the penguin family, after the emperor and king penguin and is the fastest underwater swimming bird, reaching speeds of up to 22 miles per hour. While these birds can’t breathe underwater, they can hold their breath for long periods of time and can spend as much as 75% of their time in water. The zookeepers have been busy keeping the penguin colony cool during the recent hot weather. The nests are shaded by sun shades and umbrellas and, while the birds are on the nests (and choose not to enter the pool), they can enjoy some cooling water from the sprinklers in the enclosure. Keepers have also been treating the penguins to some home-made ice lollies filled with their favourite fishy treats!